Learn more about ENT pain. What causes it and what are its effects? Headaches are a common cause of medical complaints. There are a wide variety of causes for them and they are linked to countless health concerns. We tend to think of headaches as forehead pain, but this isn’t entirely accurate. They can actually refer to widespread pain originating from your neck, head and even into your sinuses and your respiratory system. In this first part of a 3-part series, we’ll examine ear pain and headaches. For most headache pain, you likely don’t need to be overly concerned. They are often simply a sign of stress and can be managed with over-the-counter medicine. 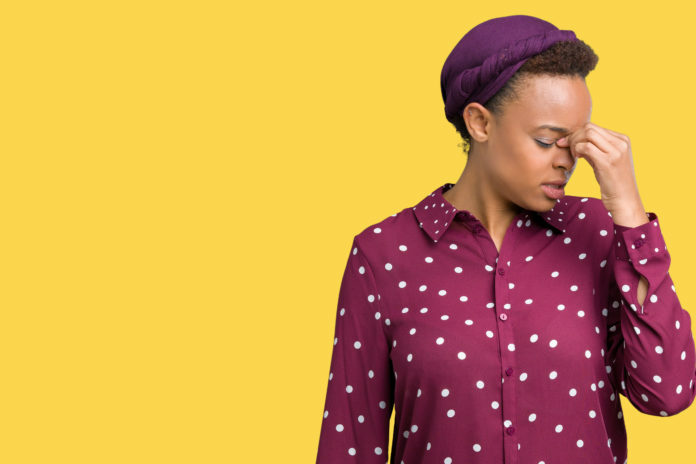 But when they are associated with other symptoms such as ear, nose and throat pain, they can be a more serious cause for concern. Although we tend to associate ear infections with children, they are somewhat common in adults as well. 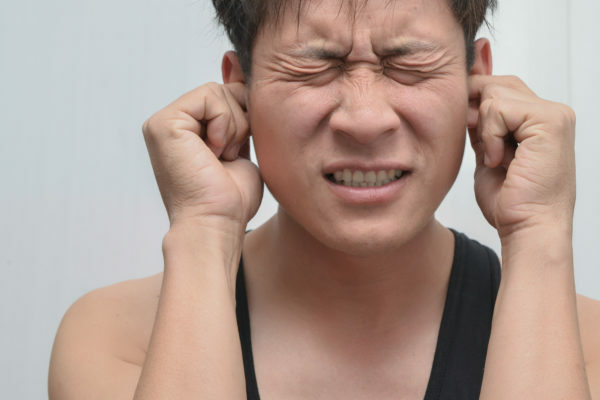 As fluid builds behind the eardrum, it can cause pressure and pain and lead to headaches. The fluid generally contains bacteria and sometimes viruses that are to be properly drained out of the ear canal through the eustachian (the tube connecting the middle ear to the nose). If this fluid is not drained, then an infection may form. This can be a particularly severe problem for those who suffer from allergies and those who smoke. Over time, this infection can spread to other areas in the region across the trigeminal nerve. This key nerve transmits pain signals across the ear and through the head, creating discomfort and headaches. The pain will then travel across your blood vessels so you may feel additional discomfort in places like your face, neck and even lower back. Treatment for this can be difficult as the CDC may not recommend antibiotics for these types of infections, particularly if the infection is caused by antibiotics. Instead, your doctor may advise prescription ear drops and antihistamines to both tackle the infection and the cause of the fluid blockage. More than 39 million people in the United States suffer from migraines. They tend to run in families and are ranked as the 6th most disabling illness in the world. Migraines symptoms are complex, but one symptom commonly reported is ear pain that lasts throughout the episode or during the lead-up phase. Individuals who experience ear pain during migraines report ear fullness and pressure as well as ringing in the ears (tinnitus). A recent study showed that 86% of migraine sufferers also report simultaneous ENT pain. Once again, the trigeminal nerve is involved in this type of pain. Other key factors include clenching of the jaw, an action that irritates the temporomandibular joint (TMJ). This is the joint that facilitates the movement of your jaw so it can open and close. In addition, there is growing evidence to support that migraines may be associated with spinal cord injury. It’s clear that the temporomandibular joint can play a role in ear pain and headaches. If you experience an injury, misalignment or arthritis in the joint, it can’t work smoothly. It will grind and make it difficult to move your mouth. In some cases, TMJ problems may even prevent people from being able to chew.